Going mobile has become a business imperative. New research has unveiled the way customers really use devices and highlights the importance Smartphones play in researching and purchasing may have previously been underrated. 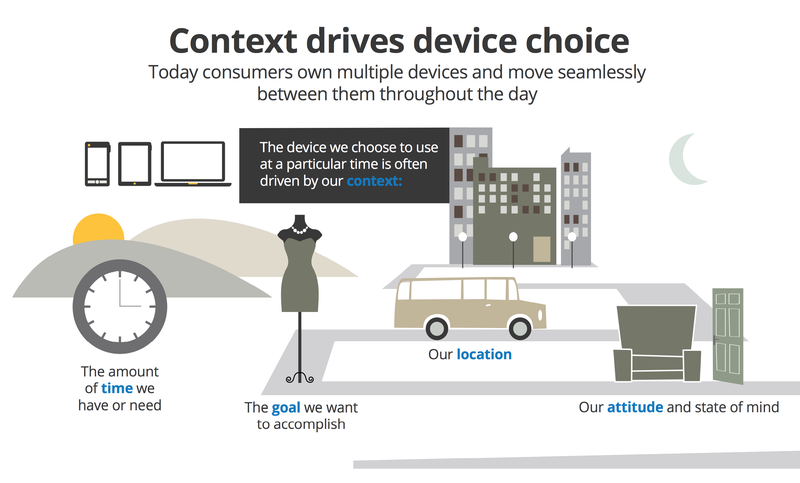 The research shows that context and the user’s aims play a major role in the choice of device. Convenience is also an important factor. 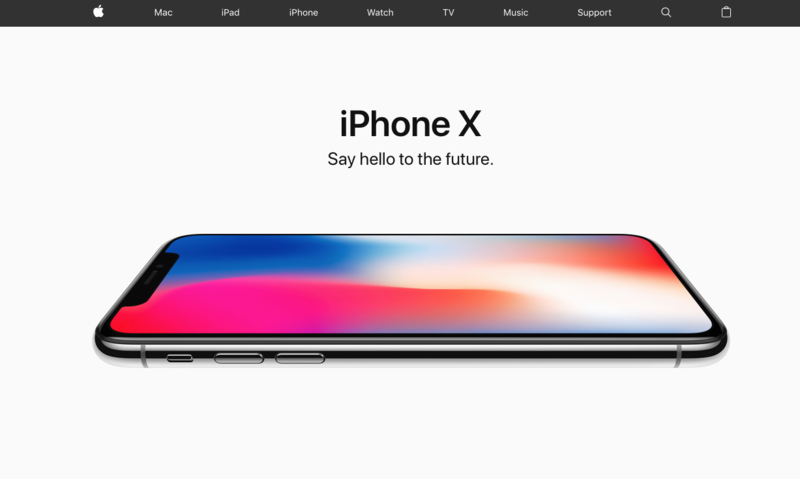 Understandably, the Smartphone is the device users reach for time and time again, even if the experience is better on a PC or tablet – their mobile is always within reach. 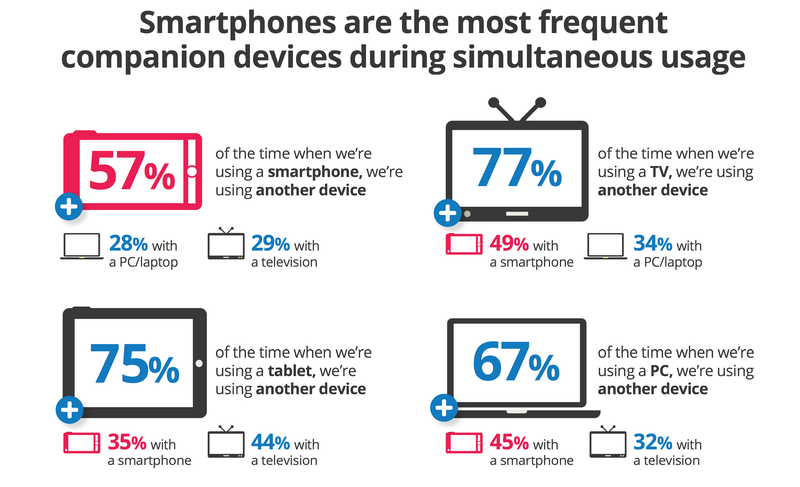 Smartphones have by far the highest usage for daily interactions with digital media. However, the interaction doesn’t end there. 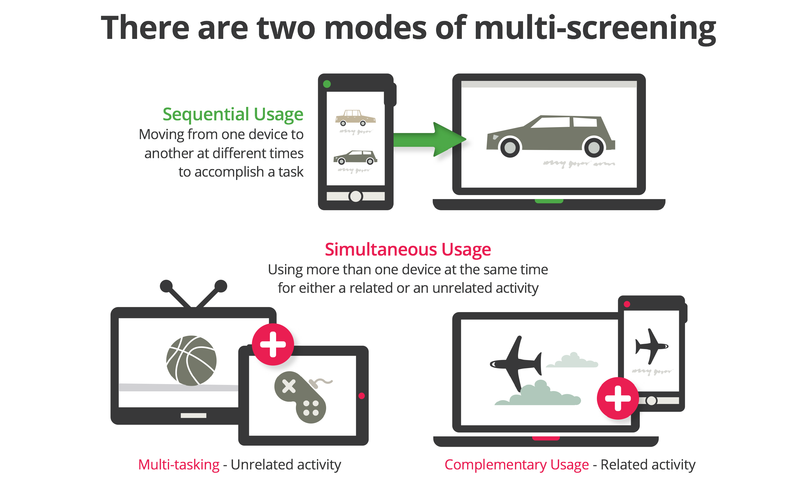 People now use different devices either at the same time or sequentially in what we call ‘multi-screening’. 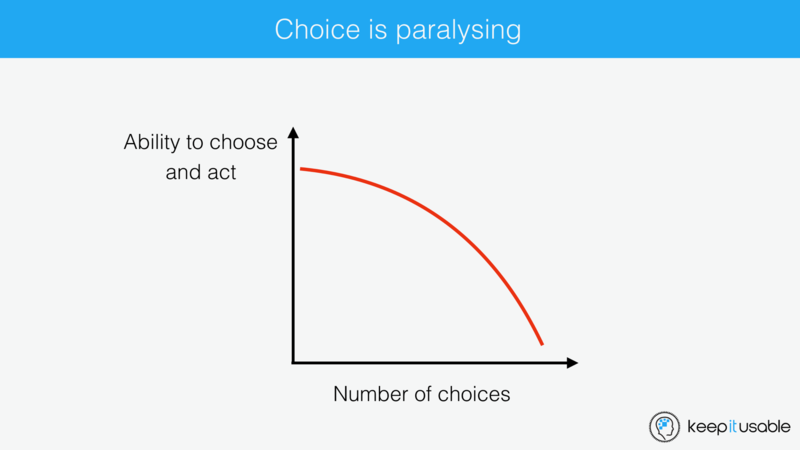 So how does this effect online shopping behaviour? 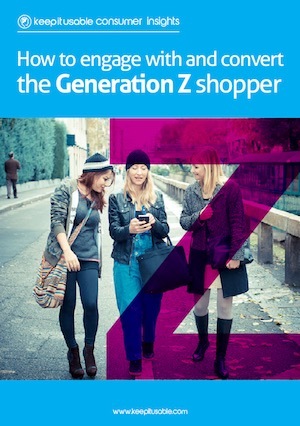 It is not as straight forward as a simple path from browse to purchase. 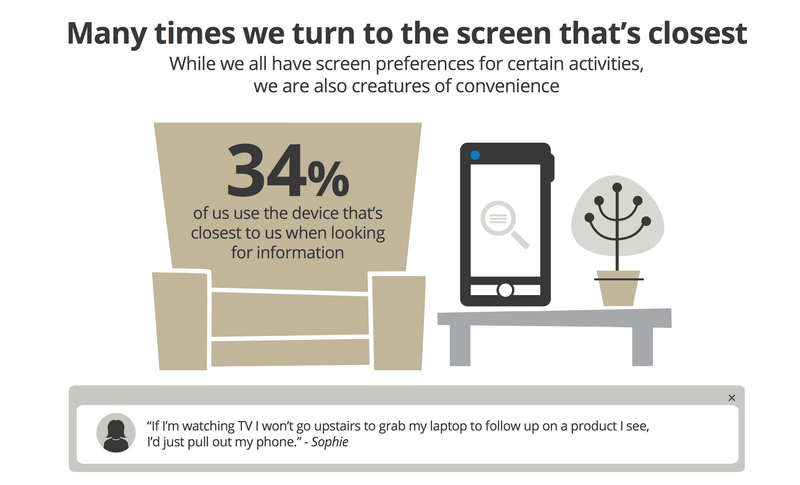 Consumers flick between devices, using them for different purposes, depending on the context they’re in as well as the time they have available. 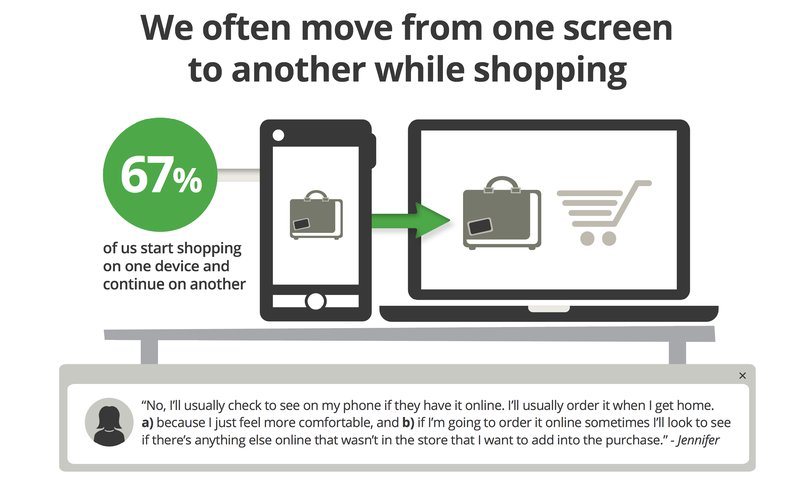 Most consumers (by a large majority) actually begin their shopping experience on their smartphone. They then continue the same shopping experience on their PC/laptop. 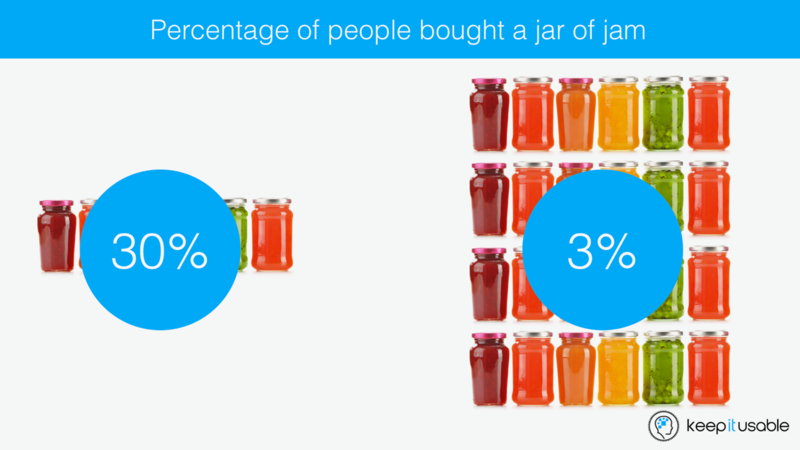 Why would so many users not continue to purchase your product on their phone? – Context. If they’re on the bus or on-the-go it may just be inconvenient. – Time. When people are bored and want to kill some time they’ll start browsing using their phone. This ‘pecking’ behaviour is often done in short bursts. – Content. Most mobile sites are slimmed down versions of the PC version. Users know this and may postpone their purchase until they can get to a PC to read more about the product and see larger images, read reviews, etc. – Ease of purchasing. Many sites still have overly long and complex checkout processes, requiring registration and card payment details. These forms are easier and faster to complete on a PC with less frustrating input errors. – Trust. Some people are still wary of purchasing through a mobile device. The user’s purpose has a large part to play in which device they use. Think about your business. 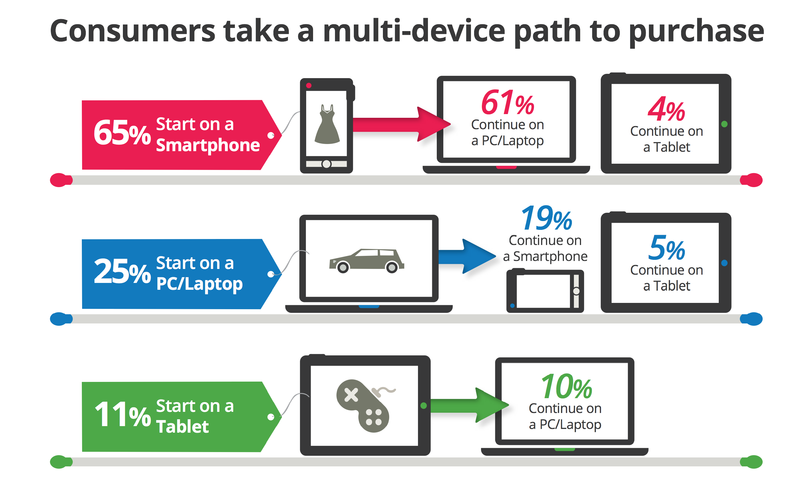 Does it drive users to interact with your website via a particular device? 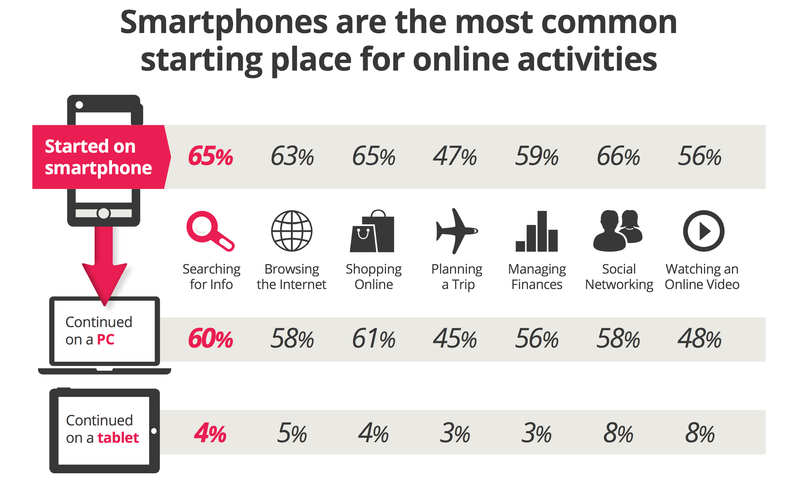 Looking at the following slide we can see that for activities such as searching for information and browsing the web, users prefer to reach for their Smartphone. However, if they are planning a holiday they are less likely to use their phone. If you think about, planning a holiday takes a fair amount of time and research. 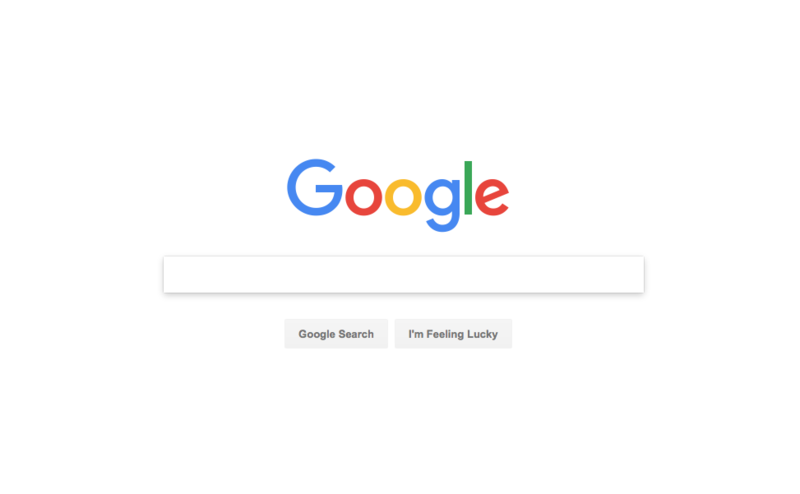 It is a more complex use case that involves looking at multiple sites, information search, reading reviews, sharing details with friends and looking at large images. 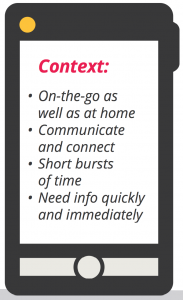 In summary, smartphones are the backbone of our daily media interactions. They have the highest number of user interactions per day and serve as the most common starting point for activities across multiple screens. – Adjusting conversion goals to account for the differences in end user goals when using each device. – Tailoring the user experience to each device to account for the differences in how users shop.